Delhi-based Appario Retail Pvt. 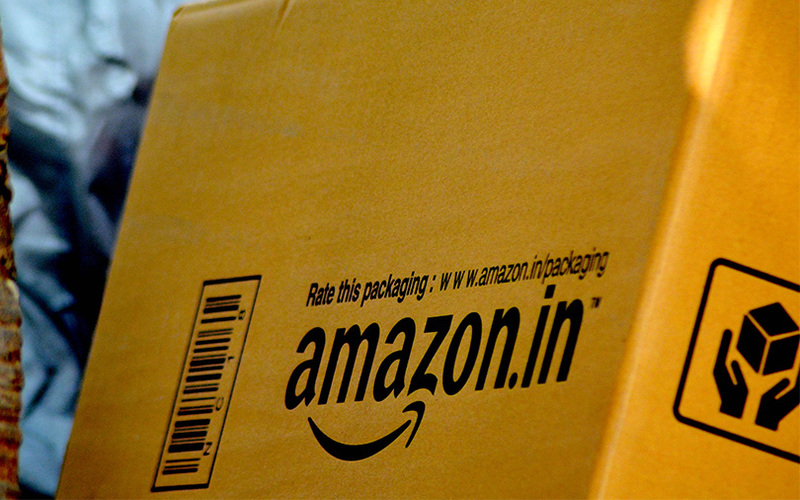 Ltd, a seller on e-commerce platform Amazon, has posted Rs 755 crore standalone revenue from its first year of operations for 2017-18, said filings with the Registrar of Companies. It racked up a loss after tax of Rs 7.1 crore and a total expenditure of Rs 768 crore for the financial year 2017-18. Appario is a subsidiary of Frontizo Business Services Pvt. Ltd, a joint venture of Patni group (51%) and Amazon Asia Pacific Holdings (48%), going by The Economic Times, which was the first to report the financials sourced from data intelligence platform paper.vc. Emails to Amazon, Appario and Patni group didn’t get a response till the time of publishing this report. In January this year, Appario had received fresh funds of Rs 120 crore ($18.84 million then) from parent Frontizo. In December last year, VCCircle reported Appario had received Rs 140 crore ($21.85 million then) from Frontizo. Appario, incorporated in 2012, was earlier known as Aristotle Sales & Marketing Pvt. Ltd. According to the main objects in its memorandum of association, the firm primarily deals in wholesale and retail, and acts as a reseller, distributor and stockist for all kinds of goods, services and merchandise. It also provides a technology platform to serve commerce transactions, including mobile and e-commerce, for customer-to-customer and business-to-consumer domains. The Amazon-Patni group venture is similar to Cloudtail India Pvt. Ltd, which is one of Amazon’s larger seller partners. Cloudtail is a joint venture between Amazon’s parent and Infosys co-founder Narayana Murthy’s family office Catamaran Ventures. Cloudtail, which is said to be the single-largest vendor on Indian e-commerce marketplace Amazon.in, had clocked revenues of Rs 5,988.7 crore ($880.6 million then) for the year through 31 March 2017, according to the company’s filings with the ministry of corporate affairs. WS Retail Services Pvt. Ltd, a key seller on e-commerce major Flipkart, had posted total income of Rs 4,543 crore for 2016-17, going by VCCEdge, the data intelligence platform of News Corp VCCircle. Vector E-commerce, fashion portal Myntra’s largest seller, had reported a revenue of Rs 1,218 crore for 2016-17, according to Tofler. The 2017-18 financials of Cloudtail, WS Retail and Vector are not yet available with the Registrar of Companies.